The Live Art of Sociology attends to the importance of ‘the live’ in contemporary social and political life. 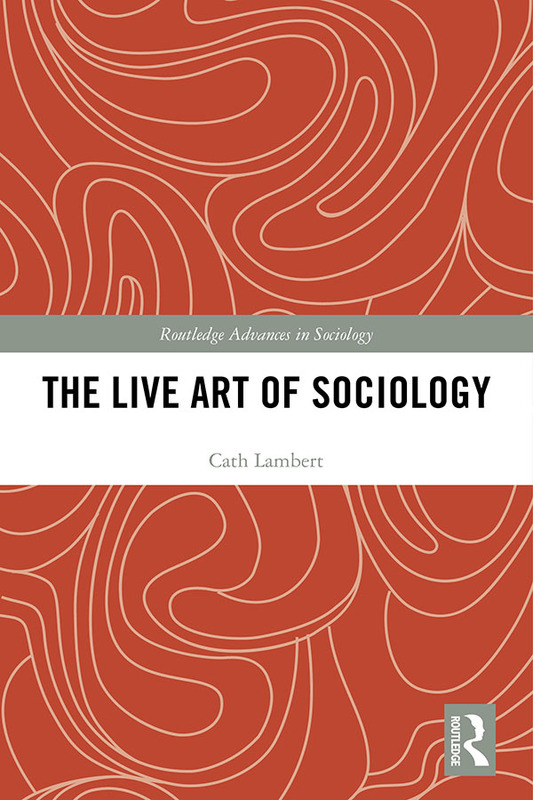 Taking existing work in live sociology as a starting point, this book considers some of its aspirations through unique empirical investigations. Queer and feminist theory and methods are also employed in exploring the challenges of researching live experiences and temporalities. With case study examples ranging from the work of live body artists to experiments in curating sociological research, Lambert successfully demonstrates the diverse ways in which art can provide the aesthetic and affective conditions for social and political disruption. By emphasising the political importance of how people, knowledges, materials, emotions and senses are configured and reconfigured, The Live Art of Sociology asserts a creative and vital role for sociology in not only representing but also generating social realities and political possibilities. Putting aesthetics at the heart of contemporary sociology and making a strong case for a renewed sociological aesthetics, this volume will appeal to undergraduate and postgraduate students as well as postdoctoral researchers and academics interested in fields such as Sociology, Cultural Studies, Art and Visual Culture, Gender and Sexuality Studies and Leisure Studies. It will also be of interest to creative practitioners.